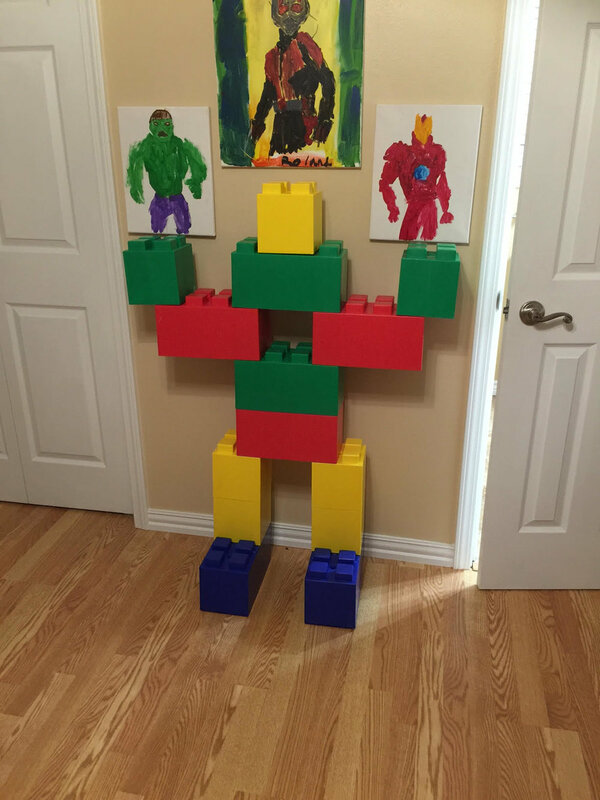 EverBlock® has partnered with Bricks & Minifigs to offer our blocks to franchisees. Use our colorful blocks to create store counters, displays, shelving and more! They are also a great solution to create portable, changeable furniture. Create usable, functional pieces, like ride-on race cars, tables and chairs and castles, or build the ultimate over-sized character for fun! 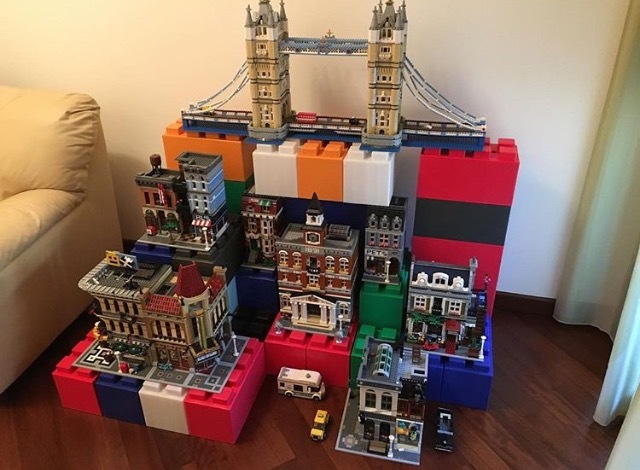 Blocks may be purchased for your locations and may be resold to your clients, so you not only get to use them to provide a fun shopping experience but can benefit from reselling kits and blocks at your Bricks & Minifigs stores. We can ship to you or we can drop ship directly to your customer. Use our online 3D Builder to help design furniture and begin the building process. We have a library of pre-built objects that can be modified, or you can start from scratch using your imagination. Then, build up.... layer by layer. 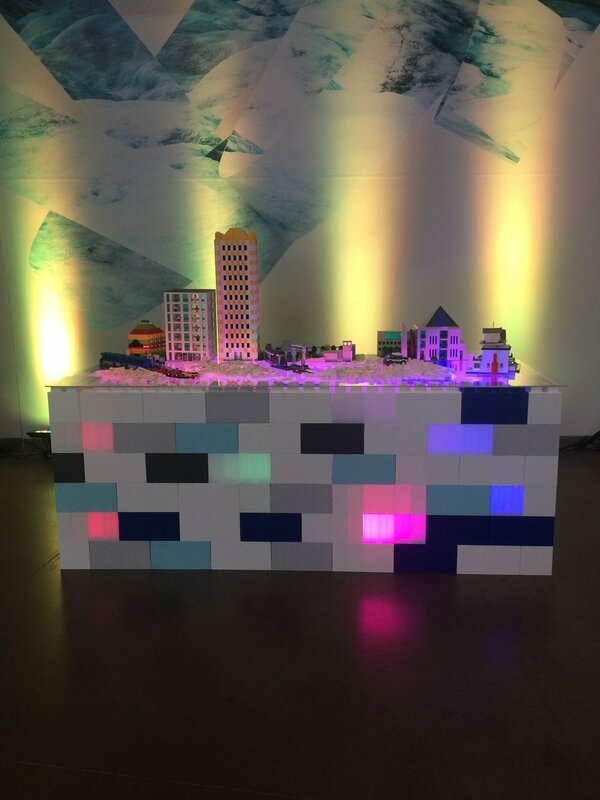 Learn techniques of building different objects with EverBlock. Our semi-translucent blocks look amazing lit from within with LED strip lights! Adults and kids alike find excitement in the real-life size of the blocks.